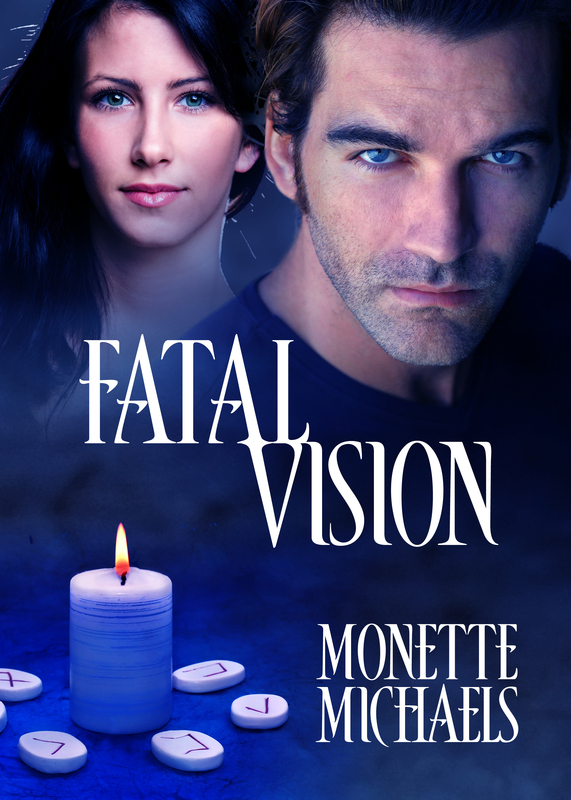 I am so thrilled with my new cover for Fatal Vision, the book I had previously published with LTDBooks of Canada. I am in the process of completely revising this book for republication as an e-book at Kindle and elsewhere on the Internet. The book has been out of print since LTD closed its doors at the end of 2005. When I decided to republish the book, I went through and edited it with a critical eye (this was the first book I had published), and I did some serious rewriting. While the plot is the same, the way it is told is newer and fresher and, I hope, shows how far I’ve come since I first published this book back in the summer of 2001. Here is the new cover. I hope to have news soon as to when the book will be available. ~ by Monette Michaels on August 5, 2011.